We are located in Andover Station strip mall, on Bunker Lake Blvd, next to Festivals Foods, in Andover MN 55304. 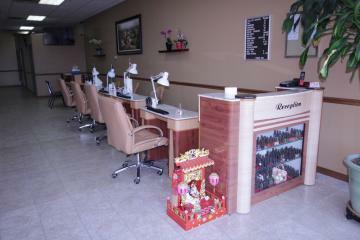 Nail Spa has new owner/management since 2008. Since then, up to 2017, we have been through 5 major remodel/renovation. Our spa chairs and furniture are completely replaced with new ones every 3 years or sooner. 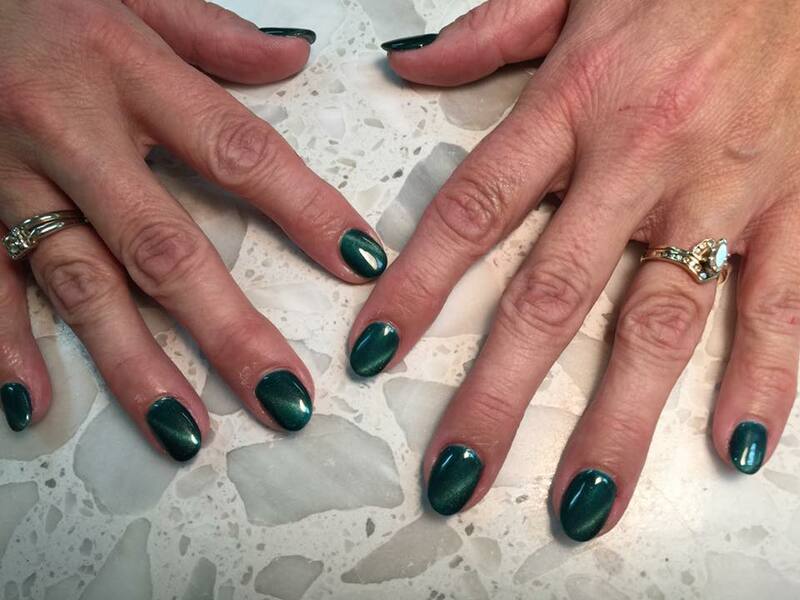 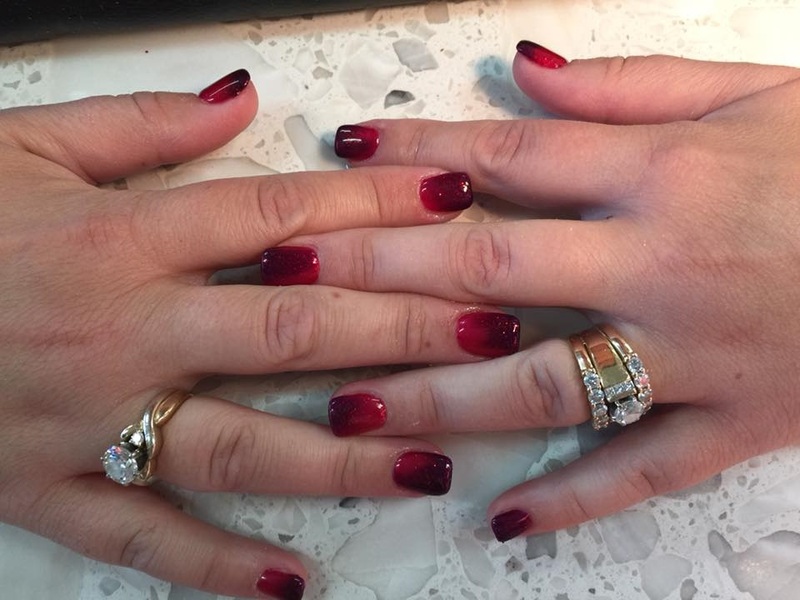 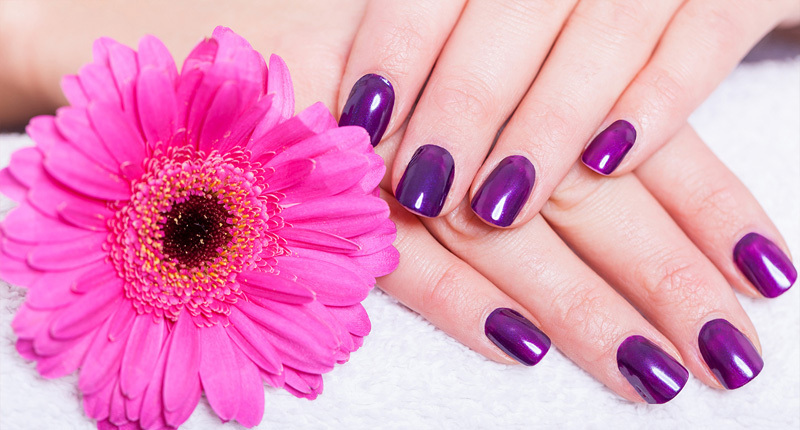 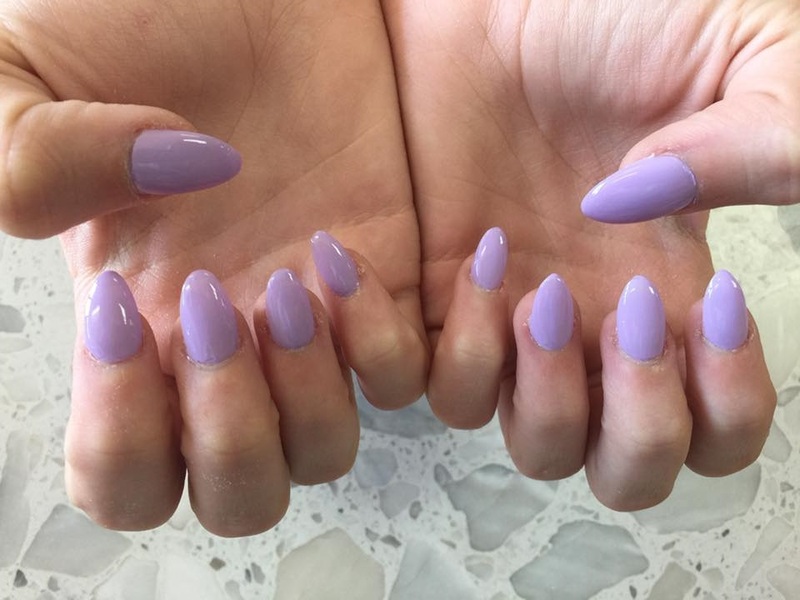 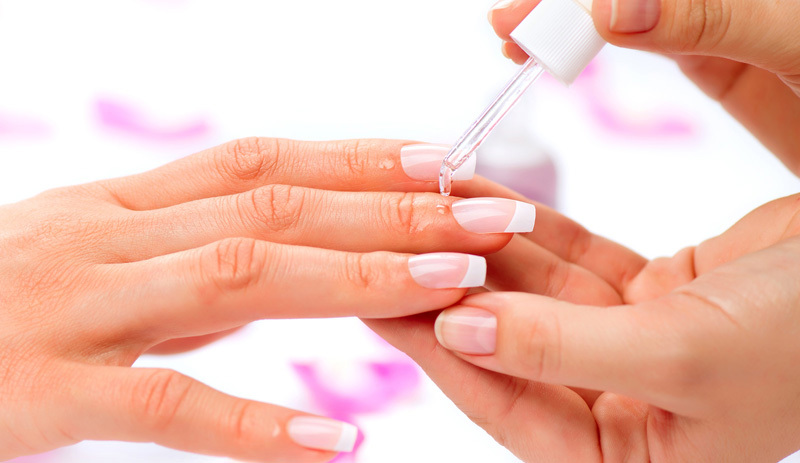 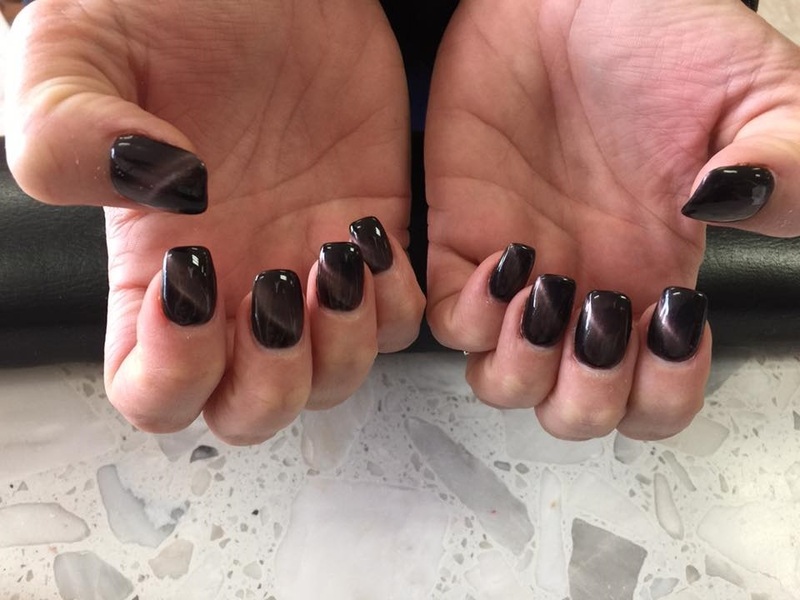 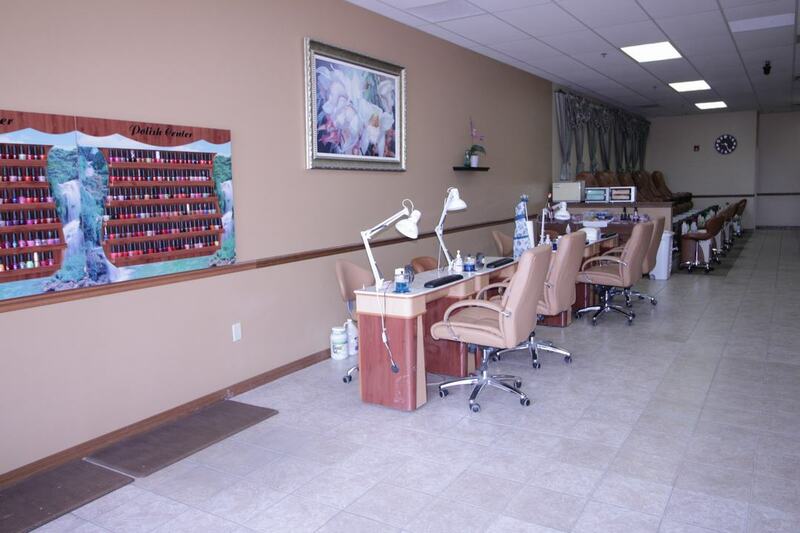 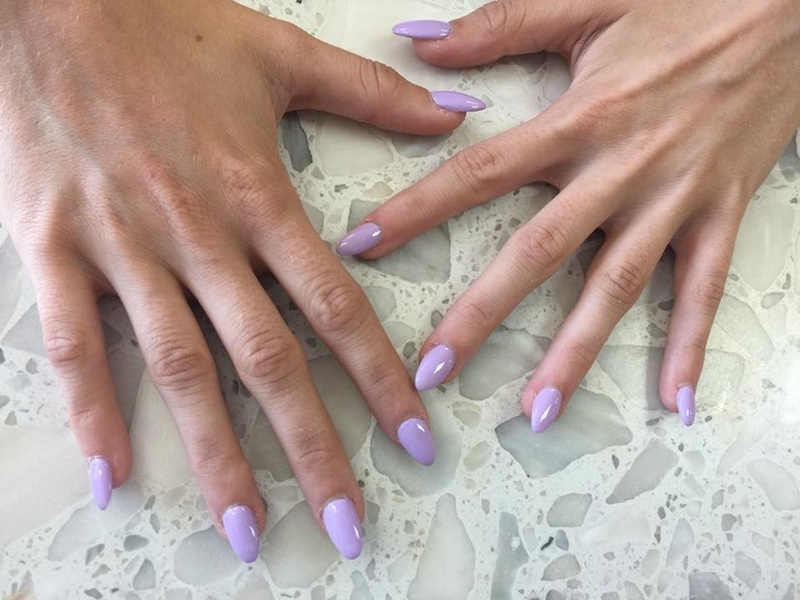 Nail Spa (in Andover MN) is a full service nails salon with friendly staff, providing high quality products/services, sanitized tools, comfy spa chair and relaxed atmosphere. 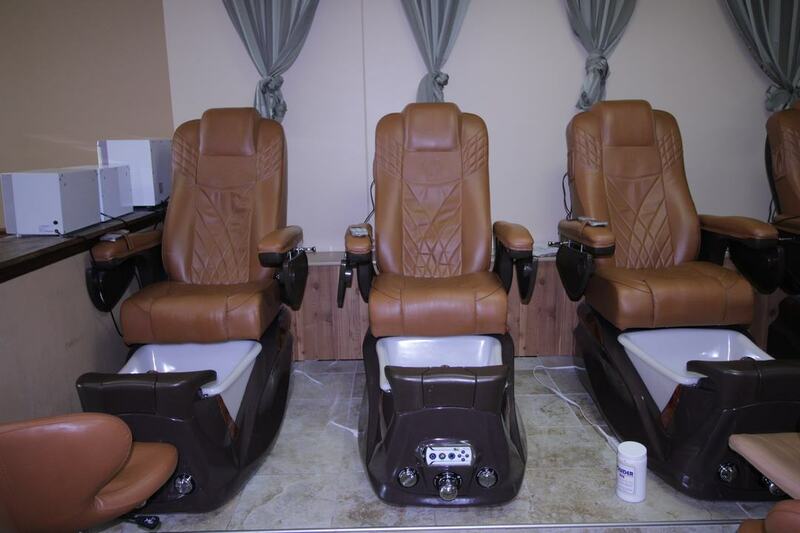 Store and staff are licensed and certified under The Minnesota Board of Barber and Cosmetologist Examiners Rules and Regulations. 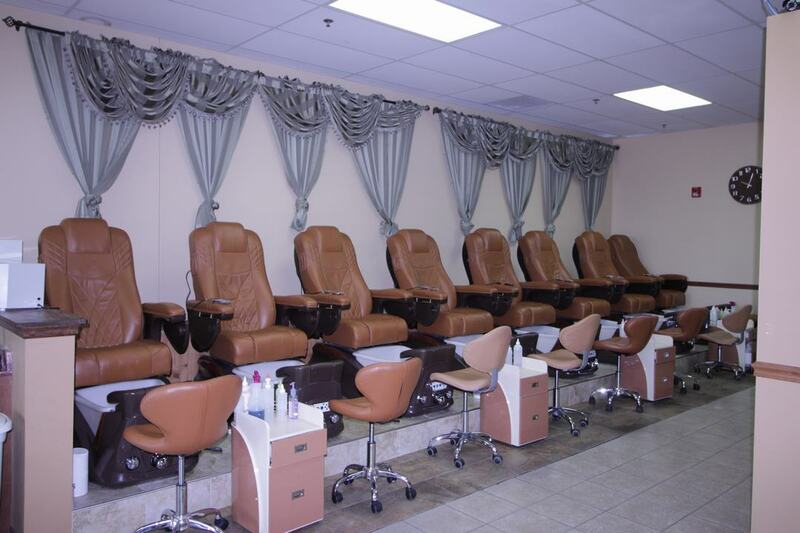 At Nail Spa, we go above and beyond for our customers — offering quality service along with top of the line products for you to enjoy. 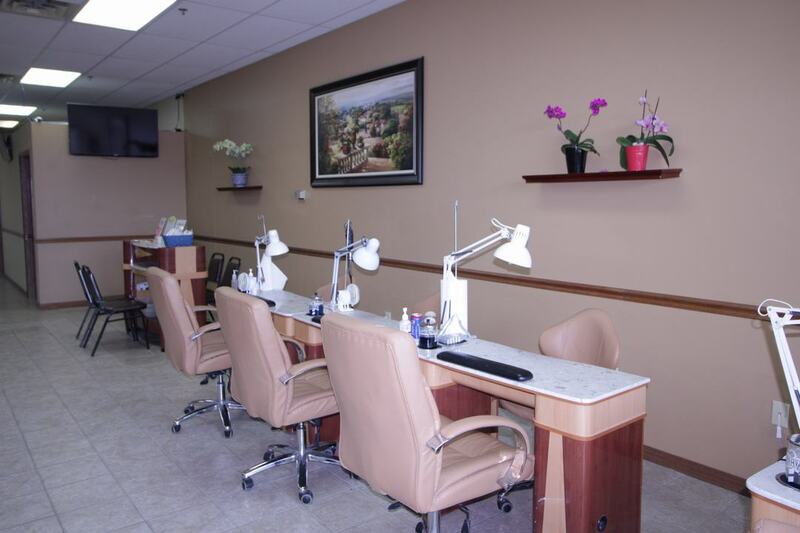 Since 2008, Nail Spa has served Andover and neighboring cities with unparalleled services at unbeatable prices. 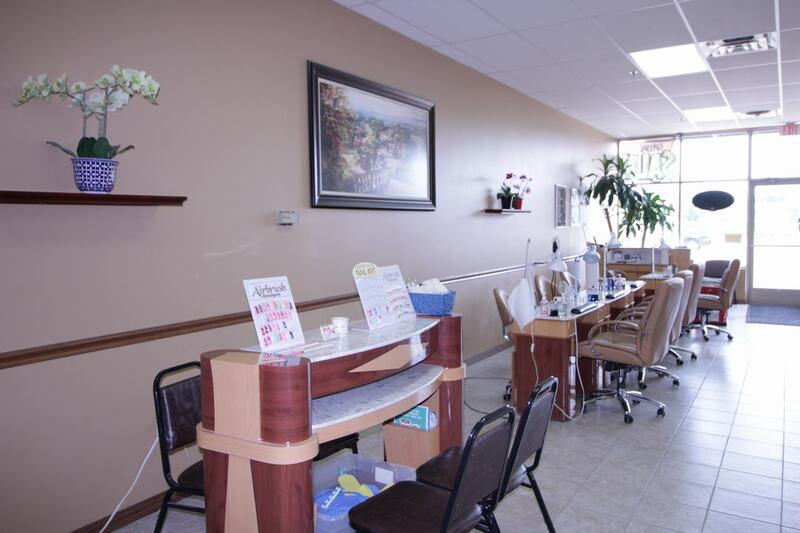 Call us to schedule a visit or walk right in today! Our business motto: We don't do hair. 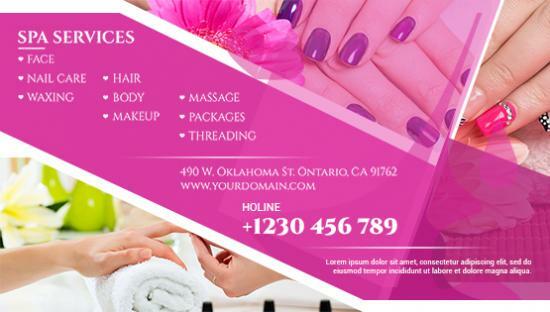 We don't do facial/makeup. 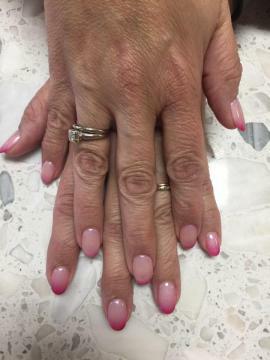 We only do nails. That's the only thing we do, and we're good at it. 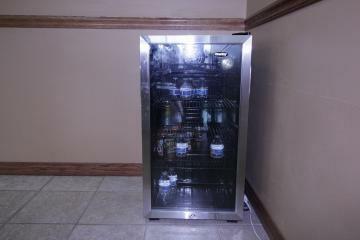 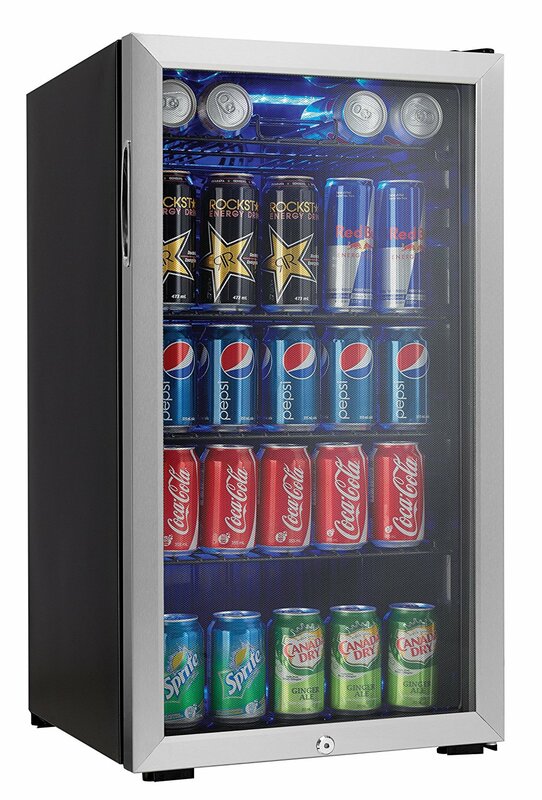 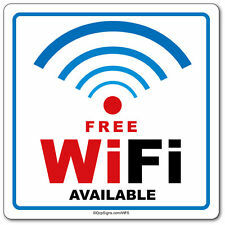 Complimentary Services: free beverages, free WI-FI Internet access, and more coming. 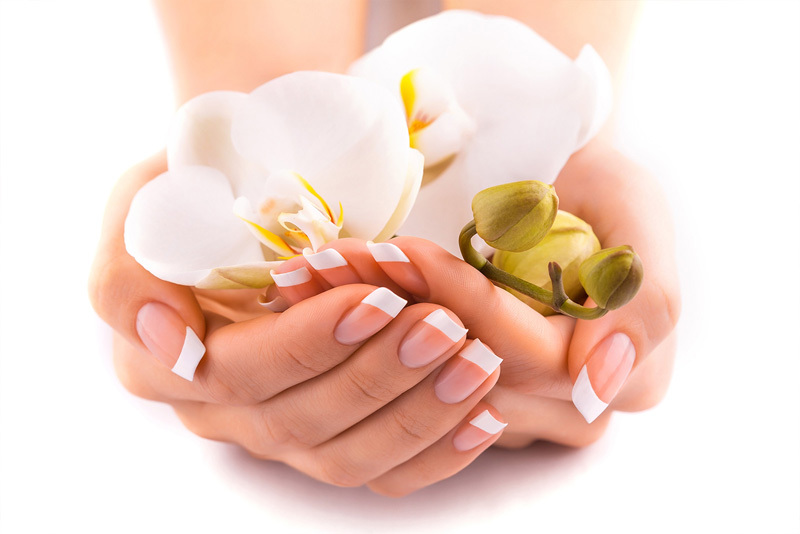 At Nail Spa, we guarantee to provide exceptional services, especially catching up with new trends in nail & beauty care services. 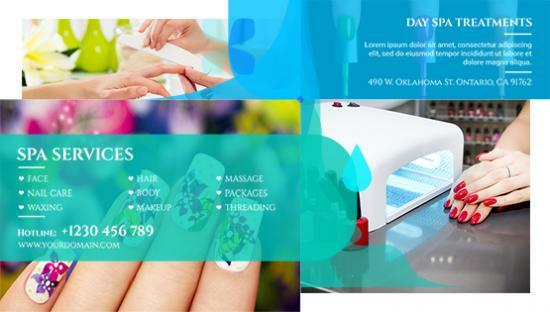 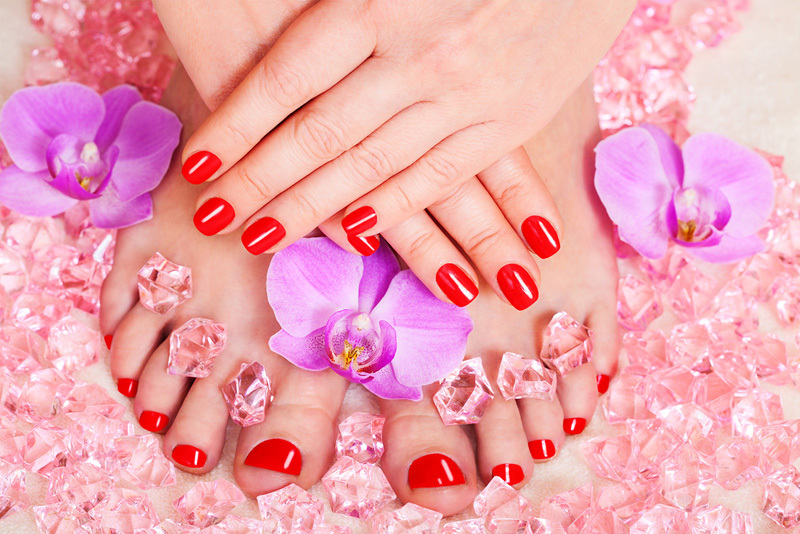 Whether you would like to do a simple Manicure & Pedicure or look for a stylish nail model, you are at the right place. 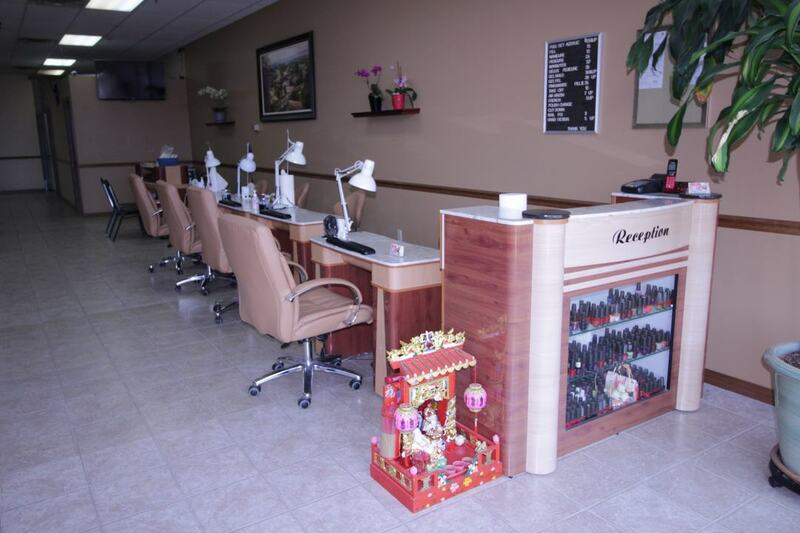 All our nail technicians are willing to hear your needs and deliver the best services that you deserve. Acrylic/Gel Nails are guaranteed, we will fix any broken nails that were installed by us free of charge. 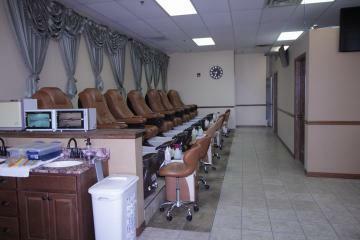 We are ready to bring out your good looks. 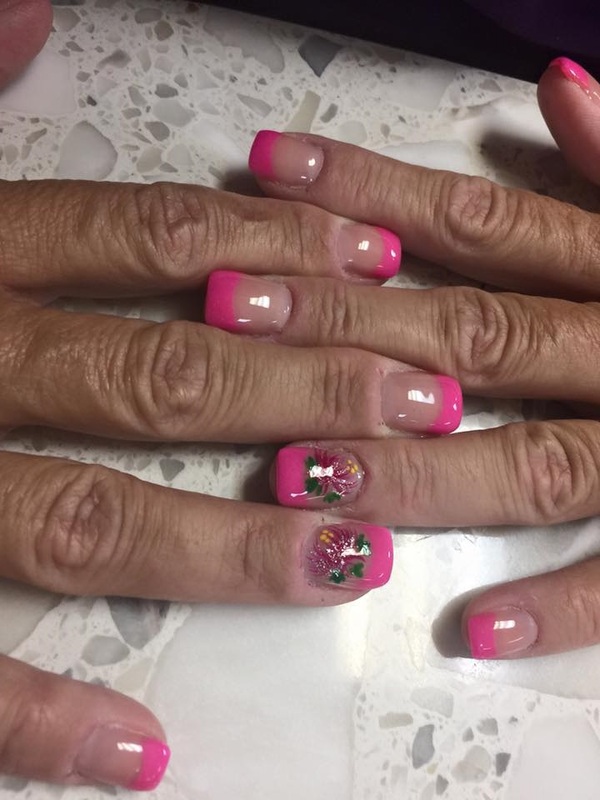 Whether you are hoping to get ready for a night out on the town or want to simply look great every day, we’ve totally got you covered from head to toe. 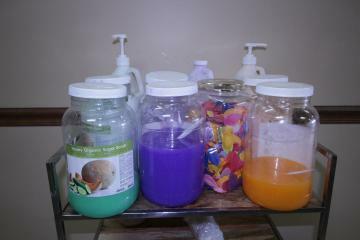 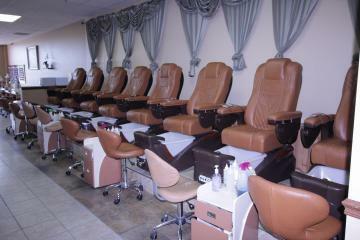 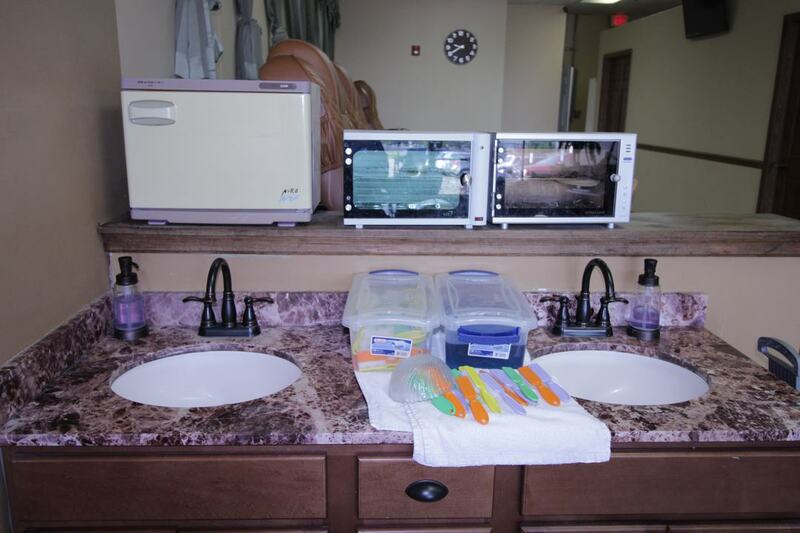 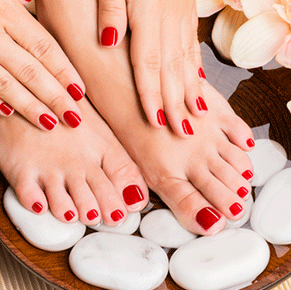 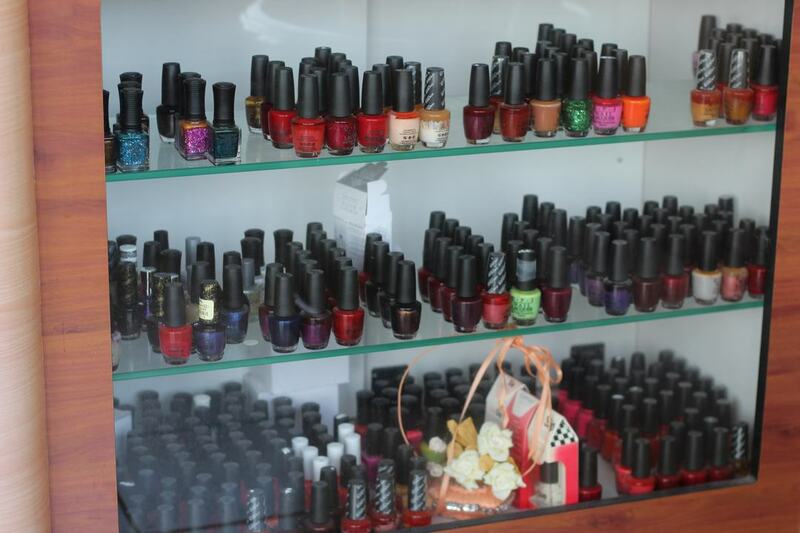 Stop by our Nail Spa store and check out what our staff of professional experts have to offer. Contact us or drop by today to see the many other ways we can pamper you. The Best Of You and The Best For You!